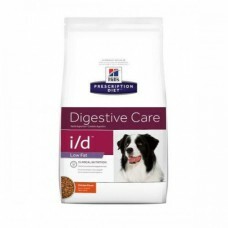 Clinical Nutrition Especially Formulated To Help Manage Dogs With Digestive Health Problems. Formulated With Highly Digestible Protein And Fat To Help Repair Tissues And Assimilate Nutrients. 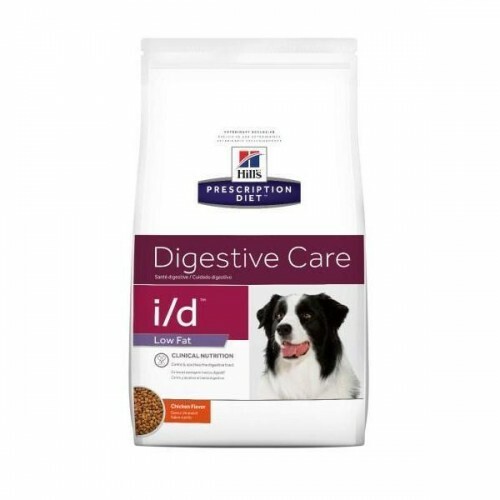 This Recipe Contains A Mixed Fiber Source To Help Maintain Gastrointestinal Health. Designed With An Optimal Balance Of Nutrients To Help Replenish The Body. Added Antioxidants To Control Cell Oxidation.